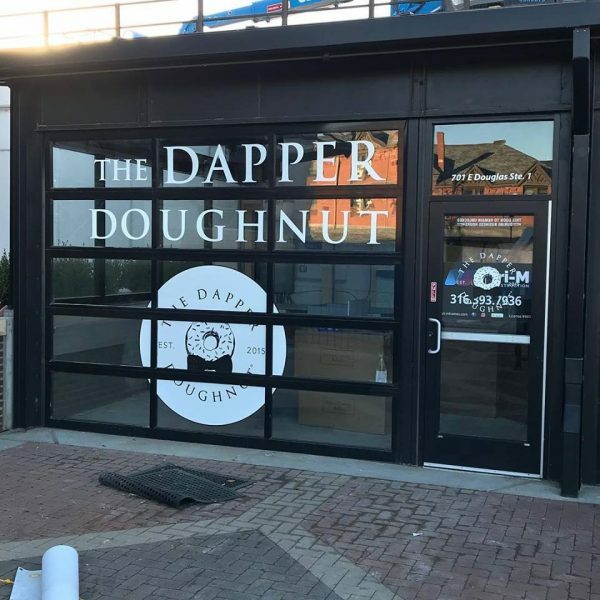 First Look at The Dapper Doughnut – Wichita By E.B. 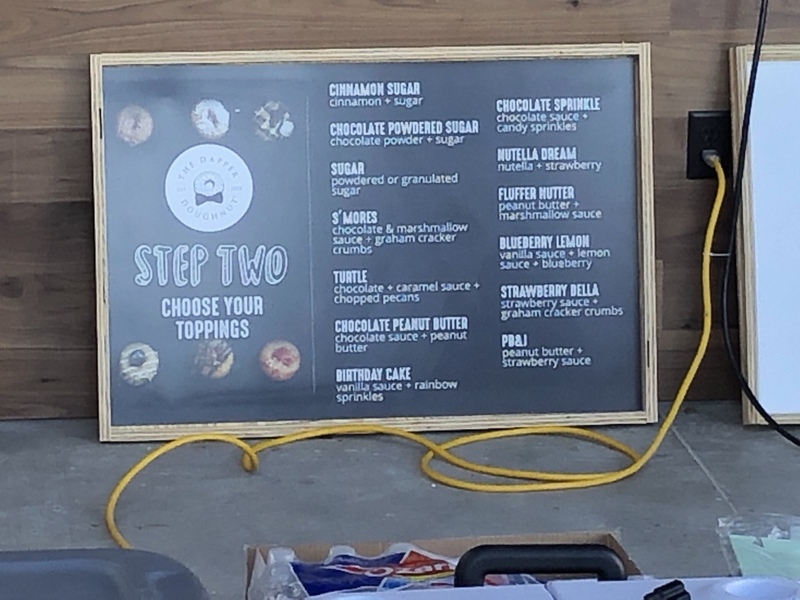 With the closing of Miri’s Mini’s, many people have been left wondering “Where can I get my mini doughnuts?” Your answer will soon be The Dapper Doughnut. 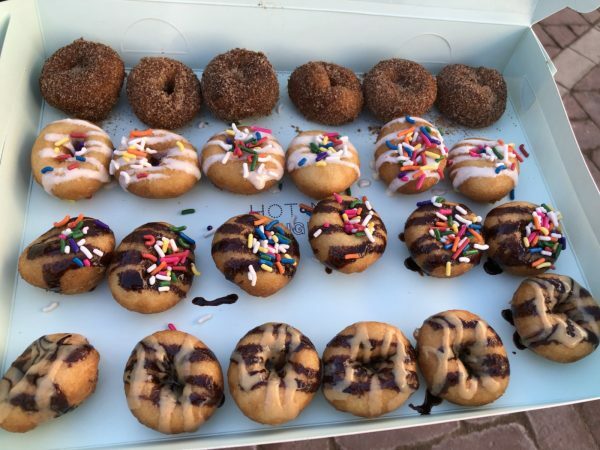 The new mini-doughnut shop specializing in hot mini cake doughnuts will soon be opening inside Union Station. They had a Small Business Saturday special one day opening event to let fans in on a glimpse of what to expect so we stopped by to get a first hand look for all of you. 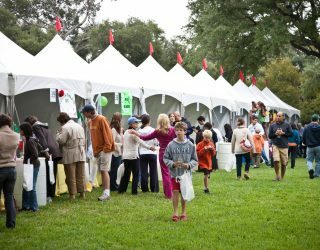 While the inside is still being completed, they had a little pop up tent serving doughnuts. When you go, it’s a three step process. You choose the number of mini-doughnuts you want. 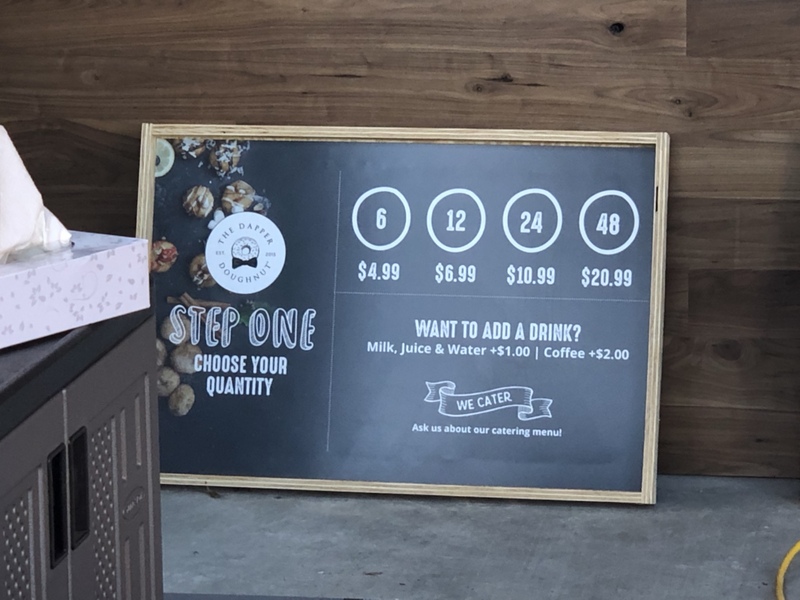 They are served in quantities of 6, 12, 24 and 48. Up next is choosing your toppings. They only had four of the twelve options available so we went with all of them. 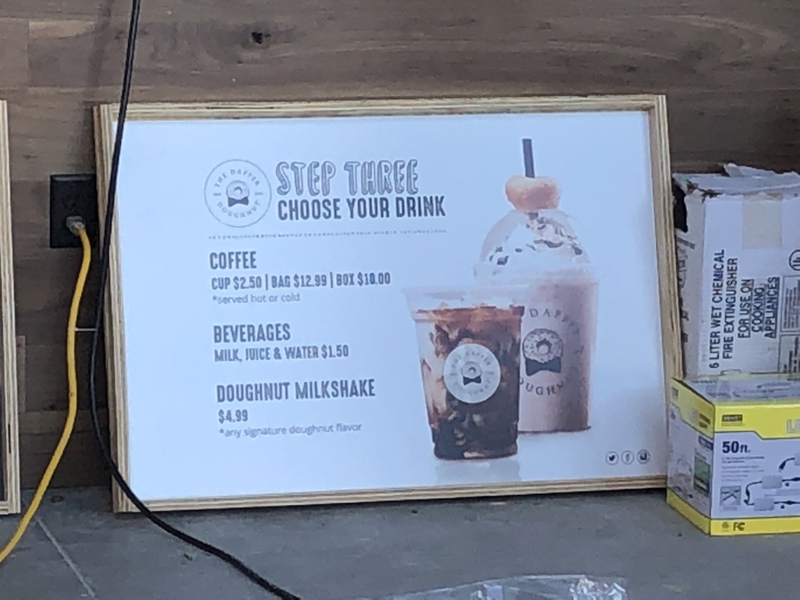 After that, you can choose a drink if you’d like. 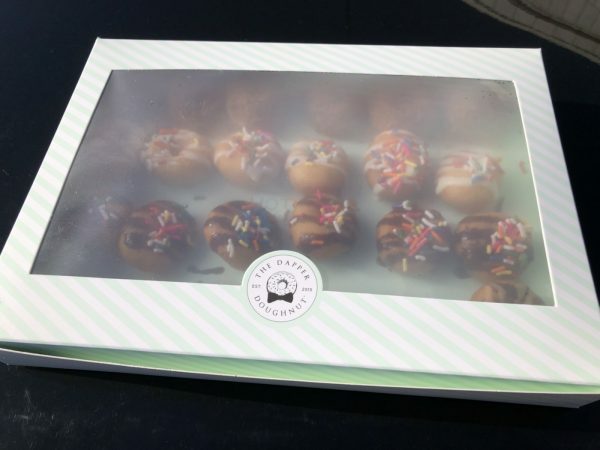 It didn’t take long to get our mini-cake doughnuts. Once we did, we scurried over to the car to devour them. 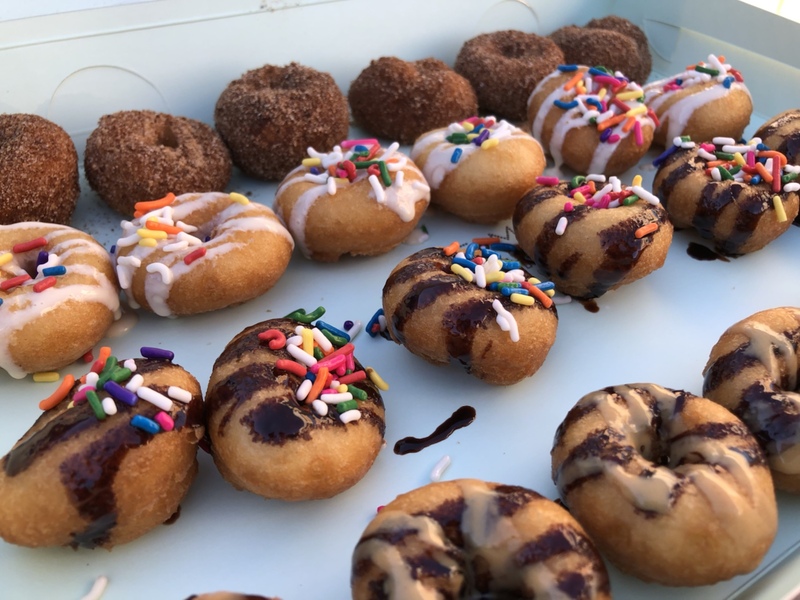 Each mini-doughnut was like eating a little funnel cake with toppings on it. If you enjoyed Miri’s Mini’s, you should enjoy the Dapper Doughnut. Of the four we tried, our favorites were the cinnamon and sugar along with the birthday cake. 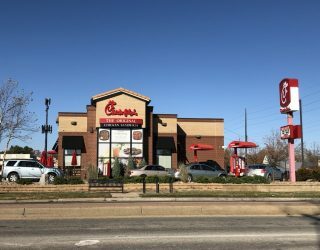 They do not have a set date of when they plan to open but we’ll follow up as soon as they do.